Our team is dedicated to putting our clients first. Please allow our experience and local knowledge to work for you in all steps of your real estate transaction, from start to finish. 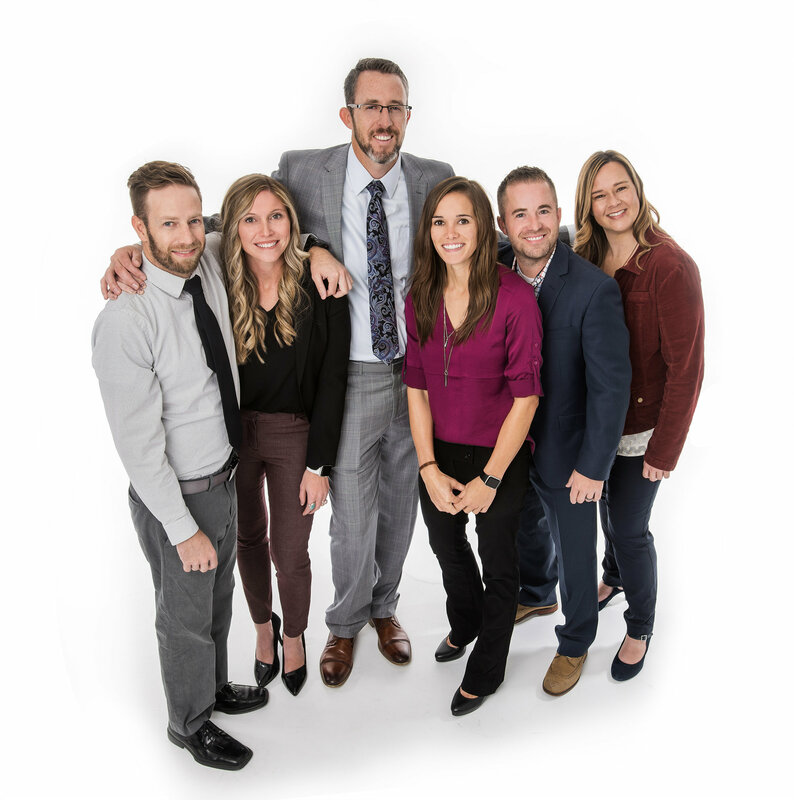 Find out why The Kennedy Group is one of Utah's most respected teams for buying and selling real estate. We deliver the very best in Utah real estate. Let us prove that to you! When it comes to convenience, our site is unparalleled. We've carefully built this site to be as user friendly as possible. Whether you're in the comfort of your home, or on the go, UtahHomeHub.com works flawlessly on any device to ensure you have all the information and photos you need. Make sure you utilize the site's mapping functions and save your searches for quick reference next time you visit the site.